The latest title nearing launch from Bandai Namco that has every fighting game lover sitting on the edge of their seats waiting for has just gained some popular characters. Jump Force, the ultimate anime clash battle game, has shown off their two newest characters: Kenshin and Shishio! Showing off some of their trademark moves, you can already tell that they are going to be some nasty foes. 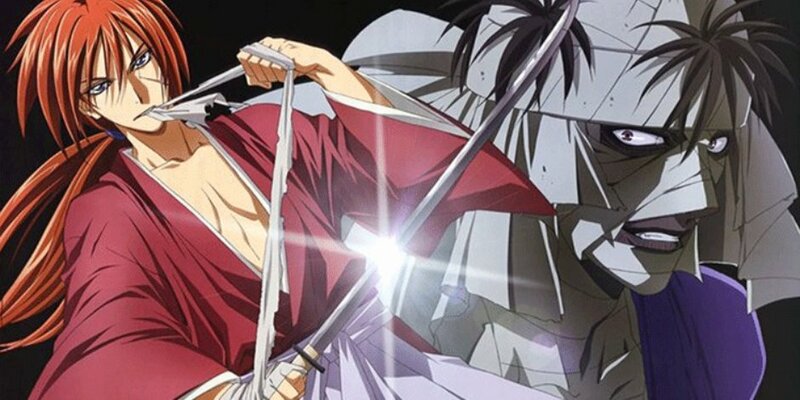 I doubt we will be seeing the peaceful side of Kenshin that we could see outside of the battlegrounds in the old anime. Those of us who have already decided who our main team was going to be might just have to reconsider our options once again. It seems that they will be adding more and more great character choices to the Jump Force roster. Is there anybody you are still hoping to see make it on the official roster?